The 13 chapters in this book (detailed below) look a bit like tutorials. As with tutorials, you work in the programs as you follow along with the reading content. 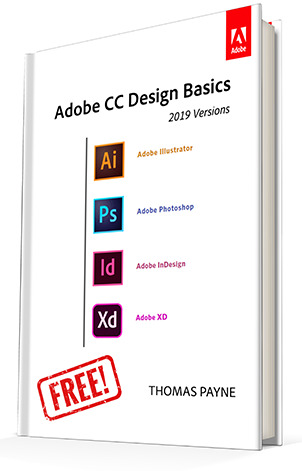 But unlike tutorials, the steps here present the informa­tion in a way that is geared to having you actually learn the material, not just a list of steps to get something that looks decent. 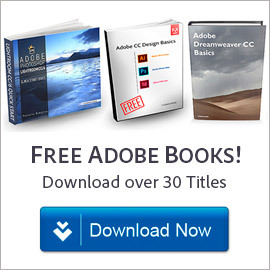 If you’re interested in Adobe Dreamweaver too, then we should tell you that Professor Payne also has a great free ebook for Dreamweaver CC too. These books are written with a Macintosh in mind, but with the change of a few keys they can easily be used with the Windows versions of these apps. Knowing that the Mac Command key is the same as the Windows Control key, and the Mac Option key is the same as Windows Alt key is just about all you need to know. Since it is essential to work while reading, the book’s pages have been optimized to read on a portable device. If you are using an iPad or tablet, you can view it with two pages side by side or vertically page by page. With a smart­phone, this book can be read with the phone in the hori­zontal orientation. If you need to read these pages on a computer, use a different system or monitor than the one you are working on to avoid having to switch back and forth on the same screen. Do you have any questions about this article? Just ask them below and we’ll get you answers fast! Thanks, this is an awesomely helpful book. when i click download for the design basics book, i can’t find an option to actually download an ebook. 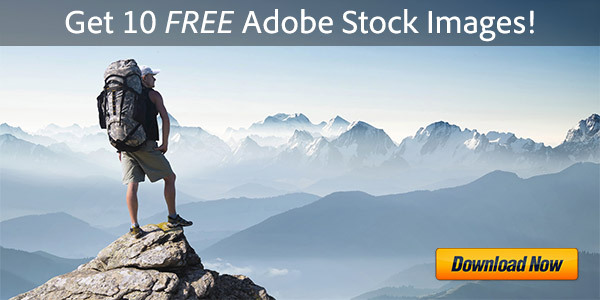 You may need to sign in with your free Adobe ID. 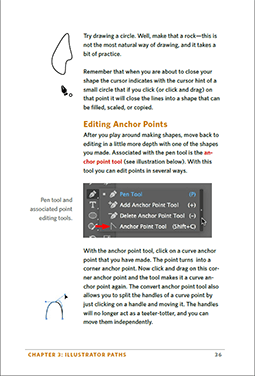 Thanks for the link to Adobe CC Design Basics. I’ve never really gotten into Illustrator, but this will finally give me the incentive. Great, glad to hear it on both accounts, KG and Jerry! My security is giving me worrying no no’s? This book is greatly helpful, thank you very much ! Welcome Said, thank you for your questions. We apologize that Adobe is not yet offering “Creative Cloud for Individuals” in the country where you live… The list of where CC can be purchased is now up to 83 countries (see the Country Availability List) and always growing larger. But whatever you do, avoid any illegitimate version at all costs! That last sentence almost made me cry because that is exactly what I’ve been doing since I couldn’t get a genuine illustrator program. This my confession and I wish to seriously apologize to the adobe team. I’m always haunted by a sense of guiltiness to the point that I’m completely unhappy with whatever I earn through my works. To me, this a very big sin and a burden on my shoulders. 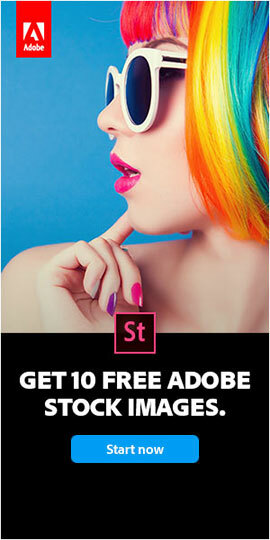 I therefore ask for forgiveness from the whole of the adobe team. Please. I want to clean up my acts and start afresh. I hereby request you or anyone amongst you to clearly direct me on how to go forward with the above-mentioned process involving registry in another country or any other fruitful way. Actually, I don’t fancy this team thing. There must be a way to help me. Adobe Illustrator is my life! My plan is to go for the annual payment plan once this issue is resolved. Hello again Said, thank you for sharing your thoughts and for your earnestness. Regrettably it’s not within our power to control which countries Adobe sells their software in. But we hope that the availability list continues to expand and eventually covers all countries in the entire world. 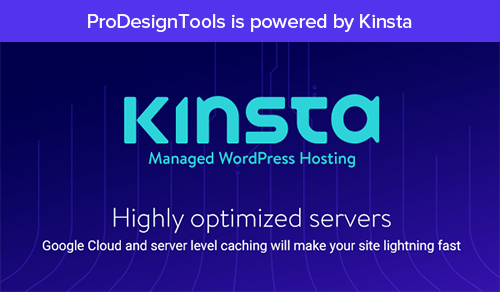 However, with your comments in mind, we intend to raise and follow-up on this issue personally with relevant Adobe staff at the upcoming MAX Conference later this month. We can only try, but it’s worth a shot. Thanks again, especially for wanting to do the right thing! 1. I have a relative in Norway. His name is Ahmed. So I instruct him to send money via PayPal or some other applicable means. This means your payment is sent from Norway. 2. In the meantime, I am going to create a new adobe id. The name will be same, Said Mtezo but instead of indicating my country as Tanzania, I indicate it as Norway. My email address will also be there. 3. After receiving payment, adobe sends the program through the email I provided and eventually, I receive my package here in Tanzania. Now, tell me, Is this plan feasible? Regrettably we cannot give specific advice on this. 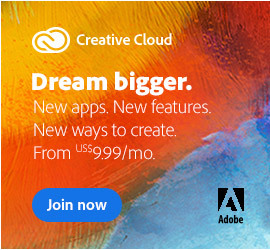 What we can help clarify is about Creative Cloud for Teams, which Adobe says is offered via resellers in your country. You mentioned you “don’t fancy this team thing”… But what you might not realize is that even a single user can have a Teams subscription. Generally, a reseller would be happy to help with this, even just for one license.